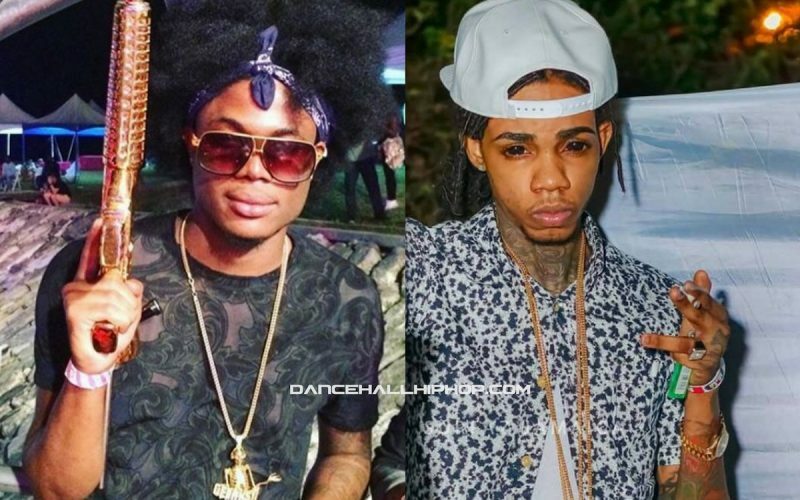 Masicka is a big fan of Vybz Kartel and is certainly not a fan of Mavado and Alkaline. 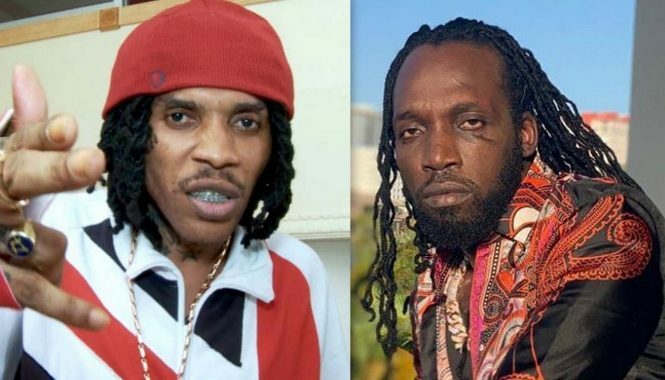 Perhaps we will see a Masicka diss track coming from the Gully/Vendetta camp or at the very least some subliminal shots in one of their upcoming songs. 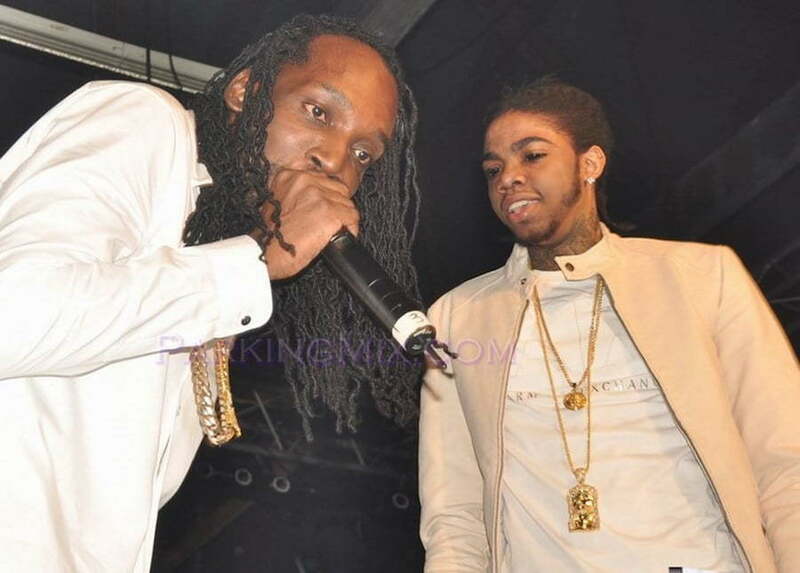 Both Masicka and Alkaline are arguably the two top artists in dancehall since the start of the year with a slew of hit songs and a hugely successful concert “New Rules” under their belt and we are not even halfway through the year yet.